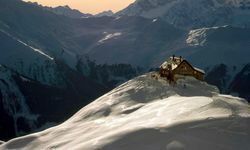 The focal point of the huge Four Valleys ski area in Switzerland, Verbier might just be the perfect all-round Alpine ski resort. 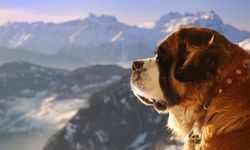 Sure, St Anton wins - just - in the après-ski stakes, Zermatt might be (even) prettier and Chamonix has the ultimate gnarly off-piste action, but Verbier delivers for anyone wanting extreme skiing plus extremely hard partying and extremely comfortable accommodation in beautiful surroundings. Even better, all of this is just two and half hours' drive from Geneva Airport. Read on for all the information you need to conjugate your Verbs. 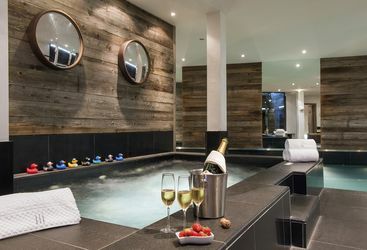 The arrival of a couple of upmarket brands in recent years has upped the hotel ante in Verbier considerably, but this remains a private hire sort of place, with an eye-watering array of luxurious chalets on offer, many with prices to match. Expect slick branded vehicles as a given, then work your way up the pay grades past wine cellars and private cinemas to full-on swimming pools, spas and multiple tens of thousands of pounds a week rates. The good news is that we work with only the finest chalets in the town, and across pretty much all budgets. 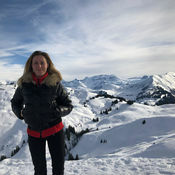 When not enjoying the creature comforts of your home for the week this is a work hard, play hard sort of place, with the 'work' in question being taming the multitude of mountains surrounding Verbier. 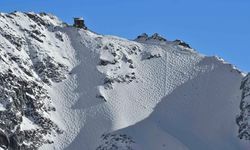 There are plenty of blue and red runs on the sunlit south facing main slopes, but Verbier really rewards intermediate to expert skiers in search of more challenging stuff. For the ultimate challenge, try Mont Gele. 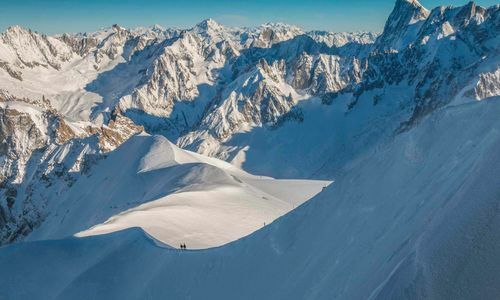 Take the cable car to the 9,900ft summit, survey the epic scene and take the plunge, either down one of the marked itinéraires, or if you rate your chances, into one of the infamous couloirs. A guide is strongly recommended. Less hair-raising (but a good place to head in a white out) is the Bruson tree skiing area. 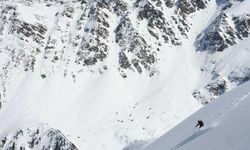 Once a well-kept secret, a new gondola system means the area is now within easy reach and carving through the powder-filled forests is magical. 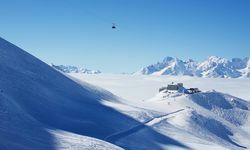 For snowy thrills of a different kind, we also recommend renting a sledge, taking the bus to the Carrefour restaurant (a goodie) and walking 20 minutes or so to La Marmotte, a cosy spot on the Savoleyres slopes. 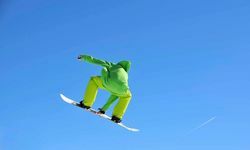 Enjoy a slap up Savoyard spread (raclette, fondue - you know the drill) before sledging all the way back into town. 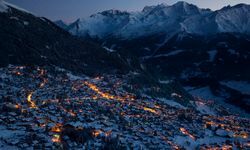 And on the subject of town, there's nightlife galore, from pubby Mont Fort to excellent restaurants and a strong chance of ending up in the institution that is the Farm Club or Carve at the W Hotel.